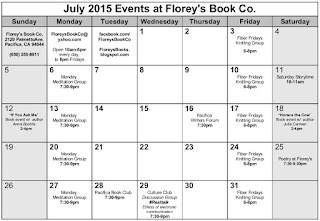 July 2015 Events at Florey's Book Co.
July 16th, 7:30 pm. Come and share the joy of writing, reading, and poetry! Pacifica Book Club: 'Chop Chop', June 30th at Florey's! 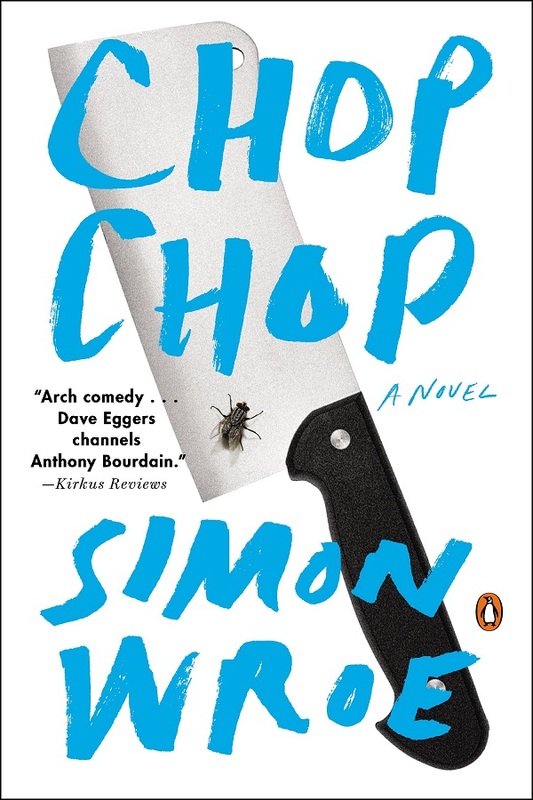 This month's book is a comedy, Chop Chop by Simon Wroe. A British university graduate sets out on a journey of self-discovery when he’s forced to break a sweat in an asylum-like kitchen in Camden Town. 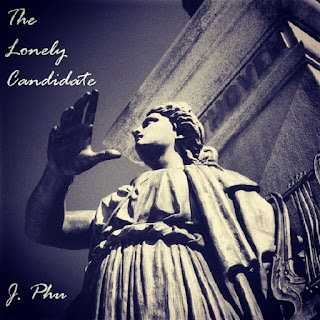 "The Lonely Candidate" Album Release Event with singer-songwriter J.Phu, June 28th at Florey's! 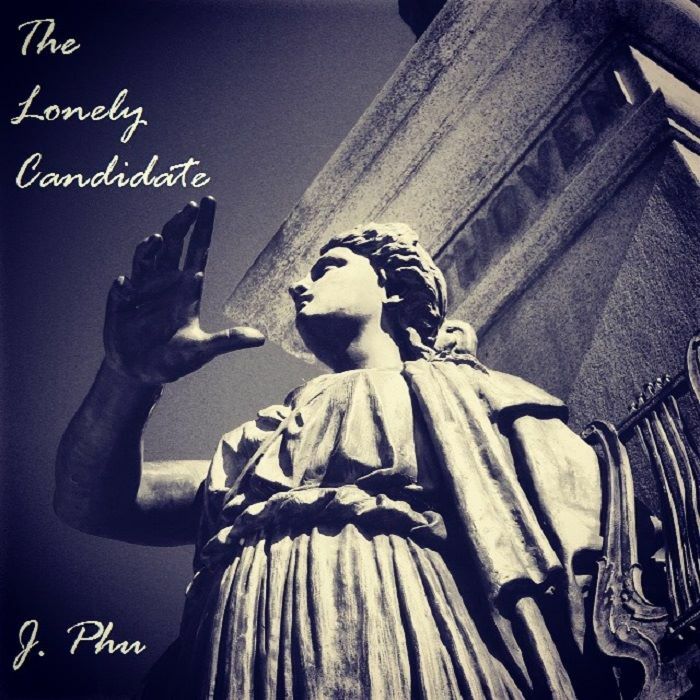 Florey's Books welcomes local singer-songwriter J.Phu as he performs songs from his new album, "The Lonely Candidate". This album was inspired by my travels around the world as well as romance and heartbreak. I express these themes through music as an easier way to tell these stories and in hopes that the listener will not only enjoy the music, but understands the messages behind them. I am a singer-songwriter and guitarist based in Pacifica. I'll be performing a few classic covers and original music, which are from my self-released second album, The Lonely Candidate, that came out this year. 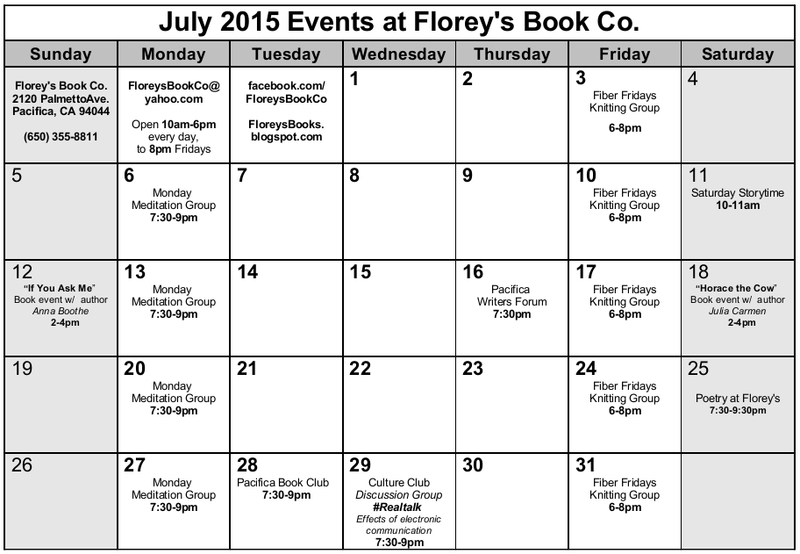 June 2015 Poetry at Florey's! 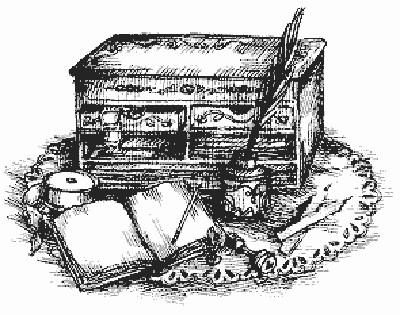 The featured poets this month are: Jan Dederick and John Rowe. The featured poets will be followed by an open mic period. Open mic sign-up is first come, first served. This event is open to the public and free of charge. You are welcome to bring a snack or beverage to share. "A Guided Tour of the Central San Francisco Bay" Book Event with Author Jason Lee Funk, June 27th at Florey's! 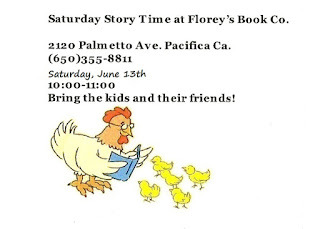 Florey's Books welcomes local author Jason Lee Funk as he discusses his new book, "A Guided Tour of the Central San Francisco Bay". of the central San Francisco Bay. dream", as they say, sailing on the San Francisco Bay. area all your life, you can still learn something new. Pacifica Culture Club! Discussion Topic: An Addiction to Materialism, June 24th at Florey's! So without further ado I'm here to announce the June topic is An Addiction to Materialism, a discussion on how things have consumed our lives on Wednesday June 24th. Most are guilty of being materialistic, at least to some degree, I sure know I have been. Needing the newest gadgets, wanting the shiniest things in the store, hoarding and being unable to let go of mounds of unused things, shopping addiction & retail therapy. 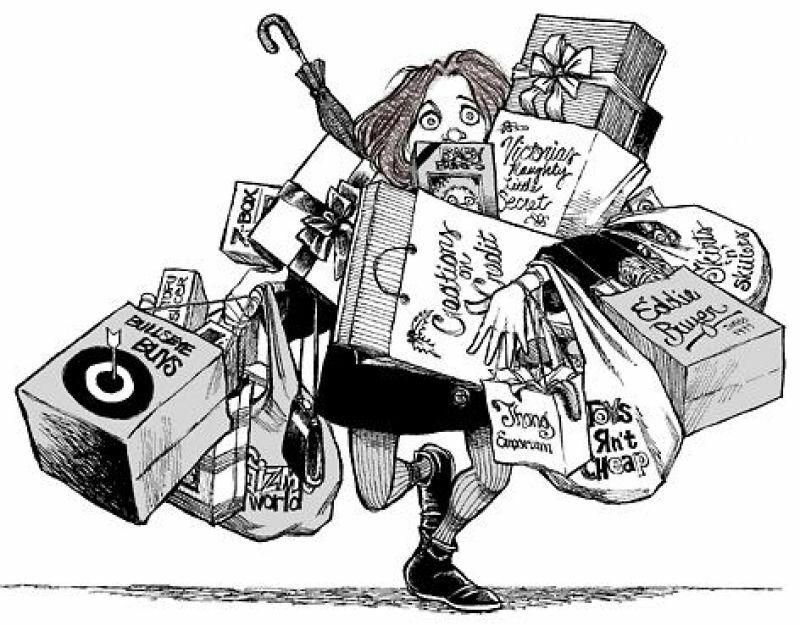 Definition of materialism: a tendency to consider material possessions and physical comfort as more important than spiritual, intellectual or cultural values. Movie: 'The Bling Ring' a film based on true events involving a group of teenagers that were so obsessed with celebrities and their beautiful things they broke into and stole an amount worth $3million over the span of a year. "Too many people spend money they haven't earned, to buy things they don't need to impress people they don't like." Please as always, share any further things to throw into this mix! I starred the last one because it's short but particularly good and highly recommend every at least watch that video. It's of Kanye West before he became famous, so I find it very ironic. He used to be so talented before the life of celebrity got to him. Hope to see you then!! Local Author & Artist Showcase! June 20th at Florey's! Florey's Books welcomes local artists and authors as they discuss their creations! Anna Boothe, local author and poet has invited local authors and artists to gather at Florey's to discuss and display their varied creations. 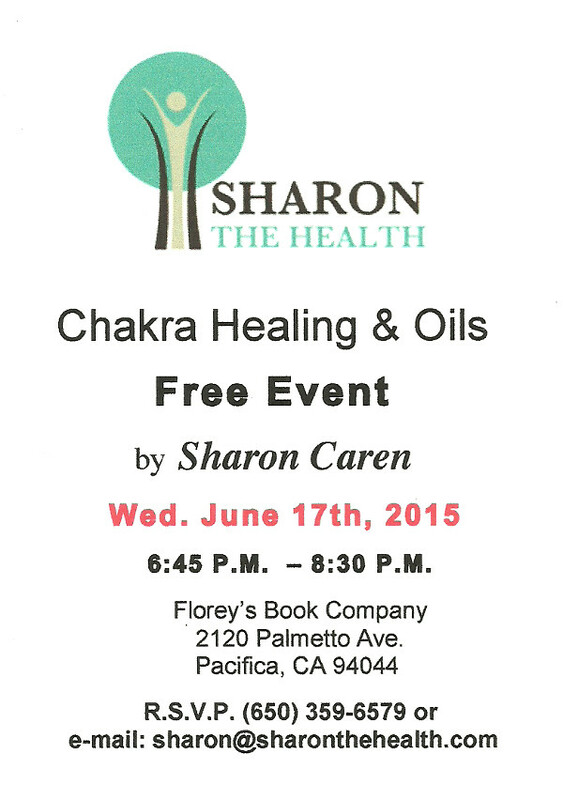 Sharon the Health Presents: "Chakra Healing & Oils", June 17th at Florey's! 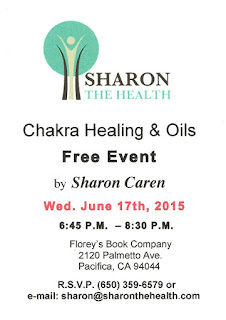 You will learn about the Chakra Centers in the body as well as what Young Living Essential Oils to use to enhance your energetic field. 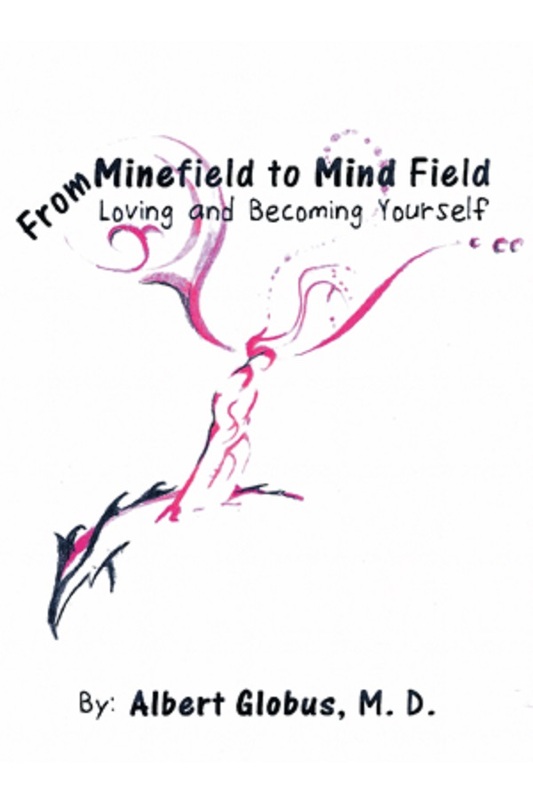 "From Minefield to Mind Field" Book Event with Albert Globus, M.D., June 13th at Florey's! Florey's Books welcomes author Albert Globus, M.D. 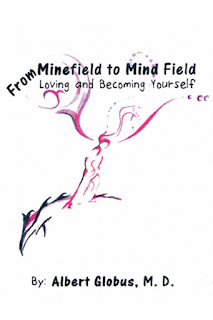 as he discusses his new book, "From Minefield to Mind Field: Loving and Becoming Yourself". What an adventure: changing one’s life. My poems highlight the desire to be self-sufficient, autonomous, decisive, and creative. My essays enhance understanding. “This is what happened when I did it. You can too.” Often confusing, more often fun. Therapy is hope for the overwhelmed. We direct our lives by exercising the mind’s eye. Section I pits our experience against what confronts us. Section II focuses on spirit and determination. We decide who we are by self-knowledge. Section III outlines the impact of those who are closest to us on our well-being and future capacity to respond to our misfortunes and opportunities. When Al Globus was six, his father succumbed to tuberculosis. To avoid contagion, Al was kept away from his father. His father’s religion and family were a secret. Living alone, his mother worked to exhaustion and irritability. Al entered college at fifteen. After medical school, he awoke to how painful his social, spiritual, and psychological life was. He escaped depression through psychotherapy and other efforts to fashion his own life. Al wrote this book of poems and essays to encourage the readers to use their power to change what seems an inevitable existence dictated by their own early circumstances.